Its Saturday morning and youre ten years old. After waking up way too early, you excitedly turn on the TV and wait for the glorious parade of your favorite cartoon characters to grace the flickering screen. The only appropriate breakfast for the occasion just happens to be the only one you can make yourselfa bowl of sweet, sugary morsels washed down with plenty of milk. But some of those sweet, sugary morsels you remember from your childhood are no more. Its a sad fact of life that breakfast cereals come and go, even if theyre your absolute favorite. Read through our list and see if you remember these long-extinct flavors and brands. This may be the most ingenious product Kelloggs has ever devised. Kids love pop-tarts for the same reason they love cereal: unholy amounts of sugar. Add some milk into the equation and make those pop-tarts bite sized? Youre in sugary cereal heaven. Steve Urkel was a legend in the early nineties. 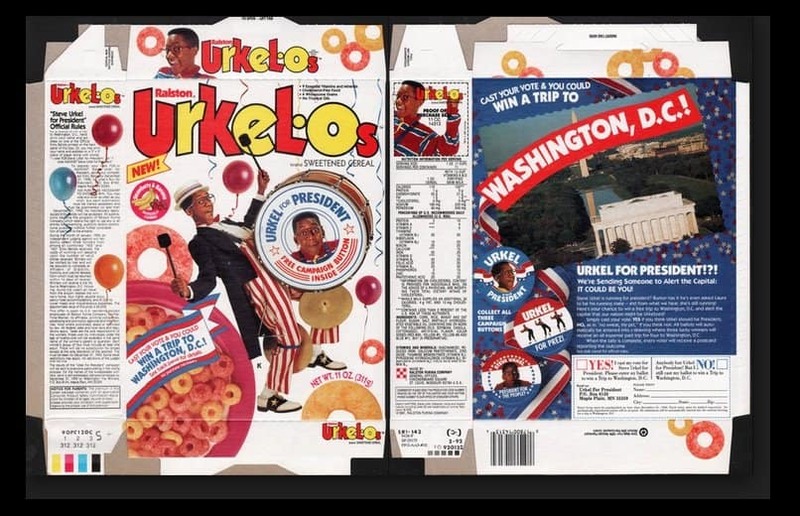 Its a bit curious how he managed to invent time machines, force fields, and even a suave clone of himself, but couldnt manage to make a breakfast cereal that didnt taste identical to Froot Loops. Oh well, we loved this stuff anyway. 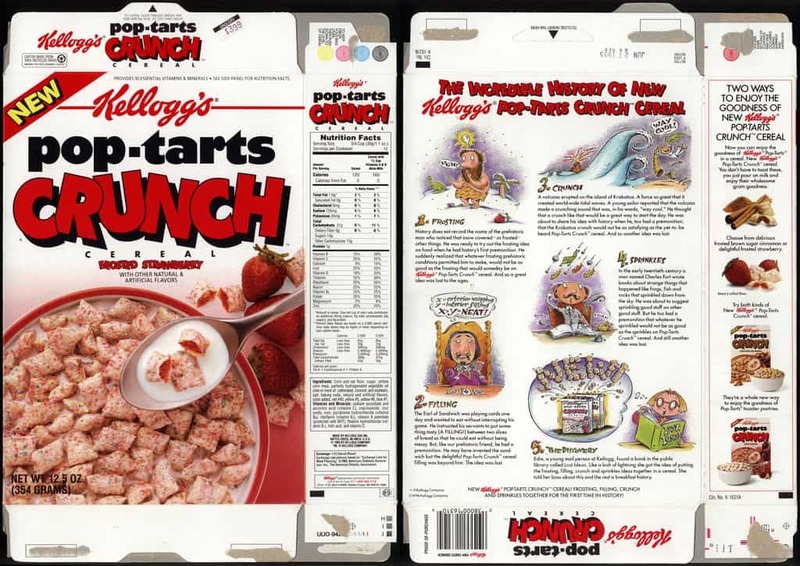 The 1980s was truly a golden age for ridiculously unhealthy cereal. 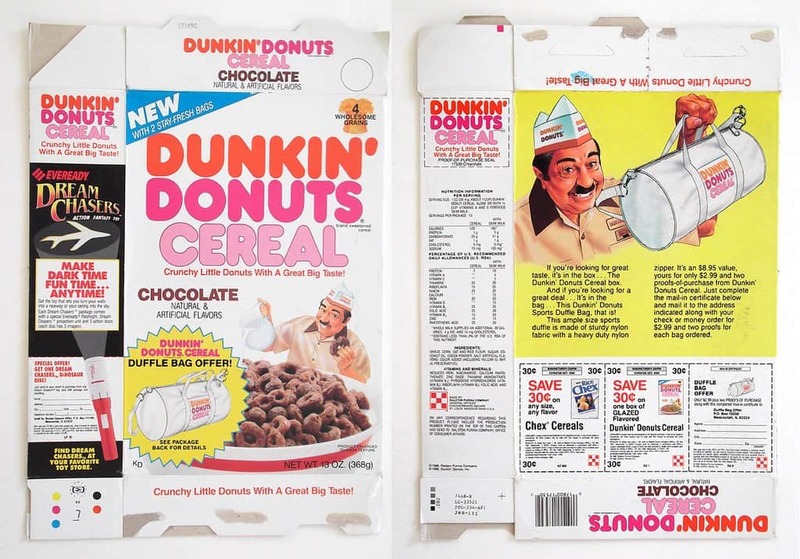 For some reason, we werent allowed to eat donuts for breakfast every morning, but this stuff was totally fine. If you couldnt choose between the glazed and chocolate flavors, the company actually sold a box that had both split right down the middle. 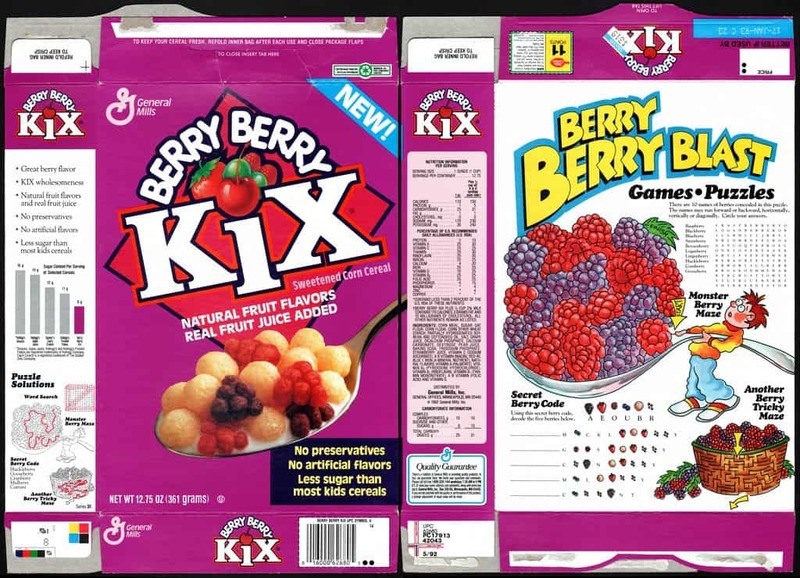 On their own, Kix dont really have much flavor. But add some little fruit clusters that make your milk taste like blueberries? Pure bliss. Een Politieagent Geeft Voedsel Aan Een Bedelaar En Kijk Wat Er Na 6 Maanden Gebeurd… Geweldig!